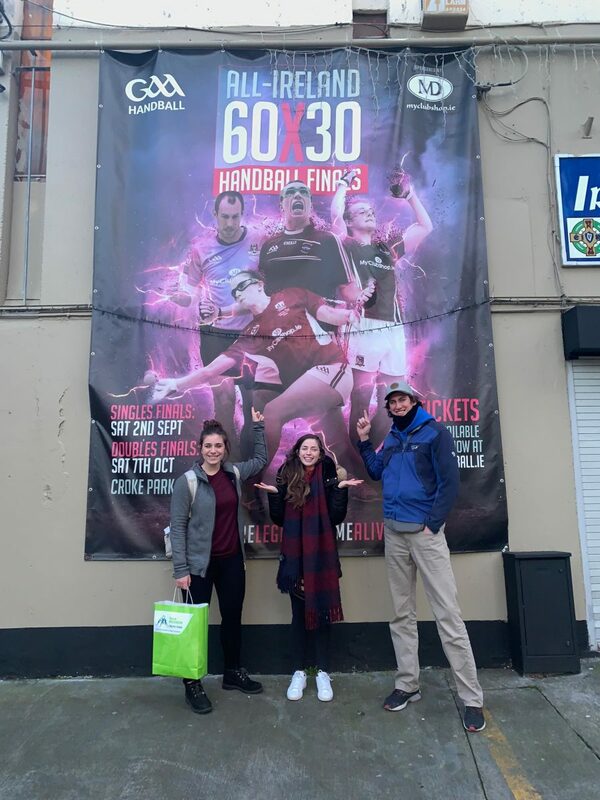 Belfast, Northern Ireland, WPH Press, 2/9/19- WPH reporters and superstar collegiate players Kyra “K3” Vidas and R48 #14 Max Langmack traveled to Belfast, Northern Ireland to compete in the Irish Collegiate Handball Association’s national championships, with Vidas and Langmack having the opportunity to travel extensively in Ireland, spend time with WR48 #1 Catriona Casey, make new Irish friends, and compete against some of the best collegiate handball players in the world. 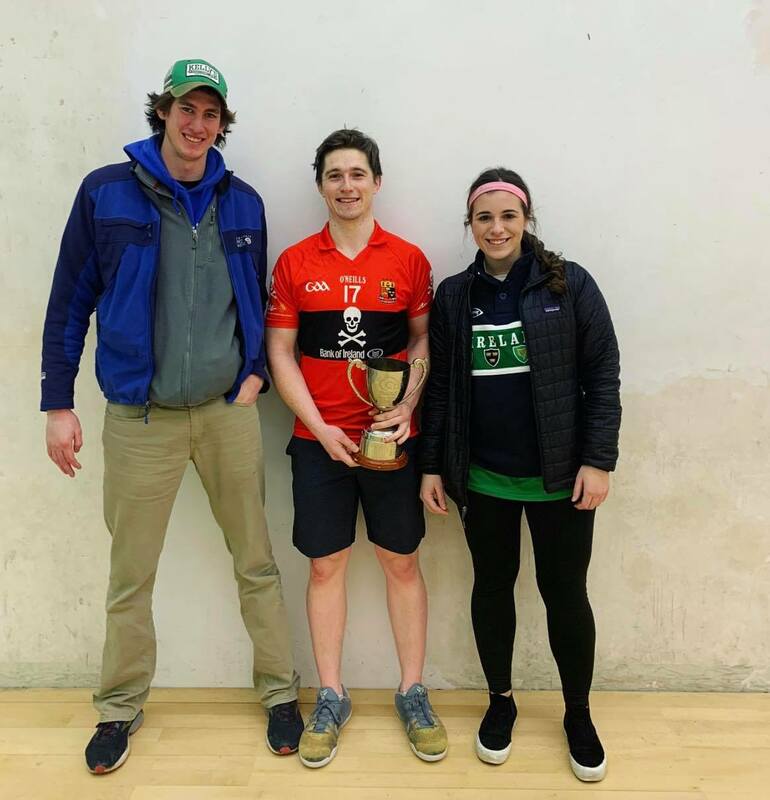 “We want to thanks our American friends for traveling over for the tournament and hope it encourages more international players to travel in future years,” stated ICHA co-tournament director John Hurley. Congratulations to K3 and Langmack for making the sensational voyage to Ireland for the ICHA nationals. 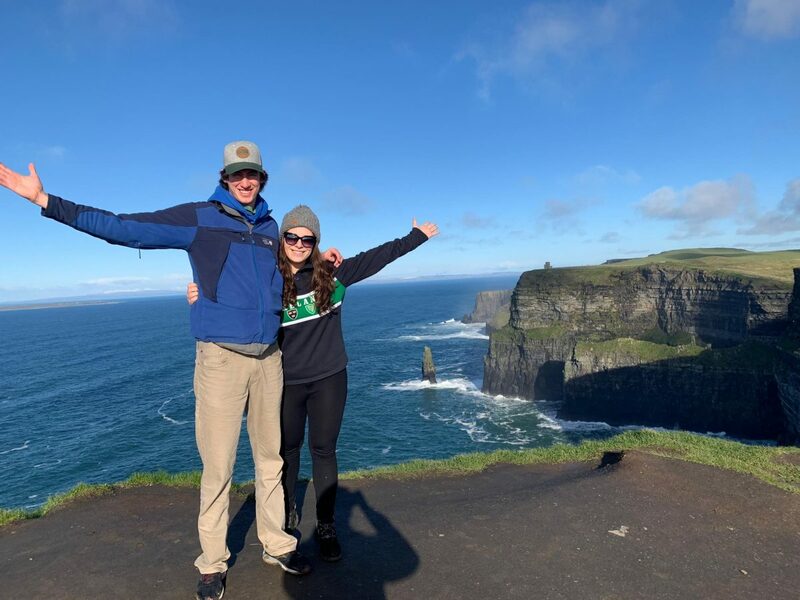 Hopefully K3 and Langmack will have started a tradition for American collegiate players to make an annual trip to Ireland’s ICHA national championships!